Margaret K. McElderry Books, 9781442423770, 432pp. 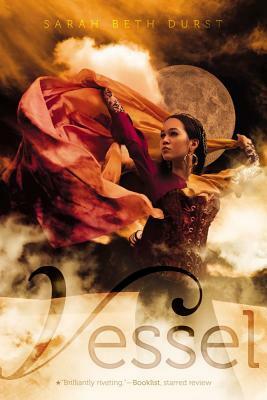 *"Vessel is a fast-paced, thrilling adventure set in a hostile world filled with complex clan feuds and strong traditions. . . . The highly descriptive writing forms intense visuals for the reader so that characters, animals, and locations feel rich and realistic."